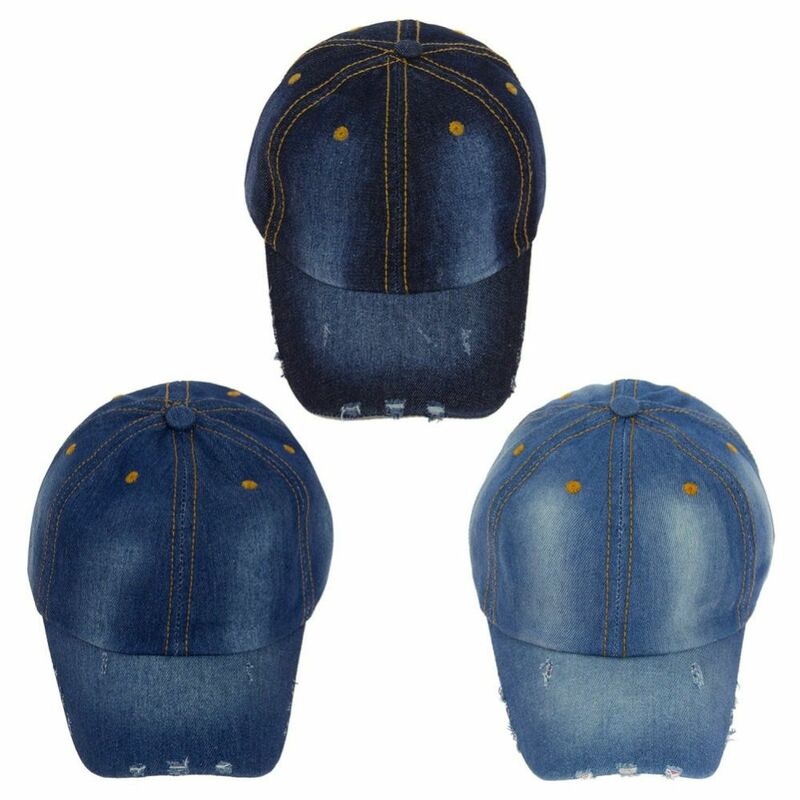 This Hats And Caps Caps Which Is Called Cap 156 Queen Is From Our Finest Collection. . We Believe That You Will Feel The Difference And Appreciate When You Receive This Cap 156 Queen. If You Want To Grab Your Friends' Attention This Cap 156 Queen Would Be The Best Option That You Might Have. This Hats And Caps Caps Which Is Called Cap 157 Vip Is From Our Finest Collection. . We Believe That You Will Feel The Difference And Appreciate When You Receive This Cap 157 Vip. If You Want To Grab Your Friends' Attention This Cap 157 Vip Would Be The Best Option That You Might Have. Comes in styles shown in image.